The first Ted film kind of came out of nowhere, and at the same time seemed like a long time coming. Why was it a long time coming? Because the writer, director, and voice of Ted, was Seth MacFarlane, the creator of the hit TV animated comedy show Family Guy, amongst others. So with such a strong background in comedy animated TV, it was only a matter of time till he made it to film, be it animated or live action. So because of that the first Ted had a lot to live up to, which it did in spades! With such a love for the first film, means the sequel was always going to have a tough job living up to it. On top of that, I had been hearing murmurs of its poor quality, so this meant my expectations were kind of low, or at least open minded. Well, I’m not sure what those people were thinking when they were being super critical on this follow up film, and though it’s not as good as the first, it’s still a damn good movie that embodies the spirit of the first nicely. Sure there were a few dead jokes, and the storyline wasn’t exactly a massive jump from the first in some respects *coughkidnappingcough*, but all up it did its job, meaning it was damn funny. The stakes weren’t higher, in my eyes, and it was just more of the same, but when you already love what it has to offer, then that’s not a bad thing. 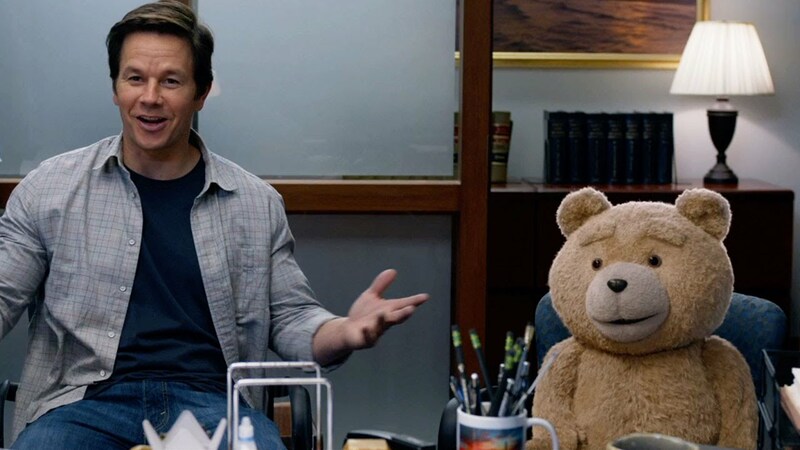 Can the concept of Ted keep pumping out more films though? I’m not sure, unless they start going down the route of Ted overseas, or Ted in space, but even if they did go down those lesser cliché routes, I’d still most likely see it.